I saw this sitting outside the hospital yesterday morning when I left work. Suddenly, I wished I wasn't a nurse, but instead a cop. I too want a car running, waiting for me, with the heaters on high and no ice to scrape off. Because if I get lazy and just scrape a peep hole out on the windshield, his coworker is just down the street waiting to nail anyone that doesn't have ALL their windows scraped. Where is the Justice? I apologize for the bad picture. It's a hip shot taken in a hurry. Take special note of the evidence: a small puff of exhaust at the rear, no driver in the seat, no cop in the fore or background, no ice on the windows. Take note of the not seen: a heater on so high I could hear it as I walked by, a second car in the exact same scenario right in front of it, parked on the curb not 20 feet from the entrance. These perks came with a price, though. They were addressing an issue in the Emergency Room that I was happily walking away from. Walking away from... towards a cold, iced-over car. Sorry about the delete. That was me. That is a definite perk and the fact that no one would dare steal it, either! How long till your car warms up? Oh, I must be the one to stand in for my law enforcement pals - I tell you they would rather drive home in your ice-cold car than sit in that E-room, asking the gangster for the 43rd time if he remembers any possible reason why his friend shot him in the a**! Besides - with the price of fuel plummeting daily, we've got tons of extra tax dollars to spend on their cars idling, right????? Hello Cali!! 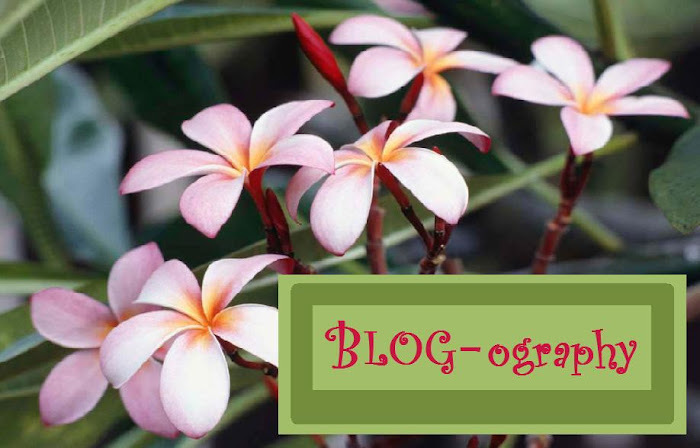 I just found your blog and you are so fun to read. Can I just say, I so want a keyless starter, so I can just stand at my window and watch my car get all toasty warm. It will never happen, but a girl can dream, can't she? When were you going to tell me about this secret? I even talked to on Friday!!!! This just shows that you can never get anything past me. I like your blog...it's a lot cooler than mine. I had an idea...Sara+Enos= marriage?